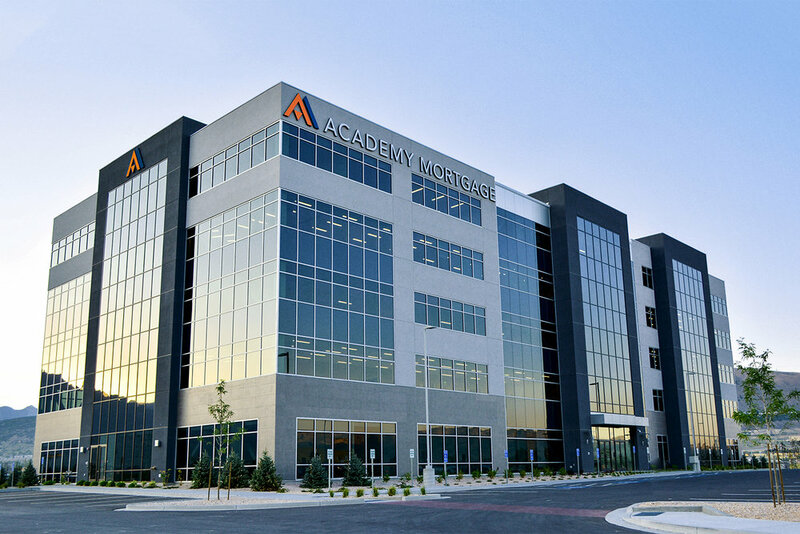 as the headquarters for Academy Mortgage. 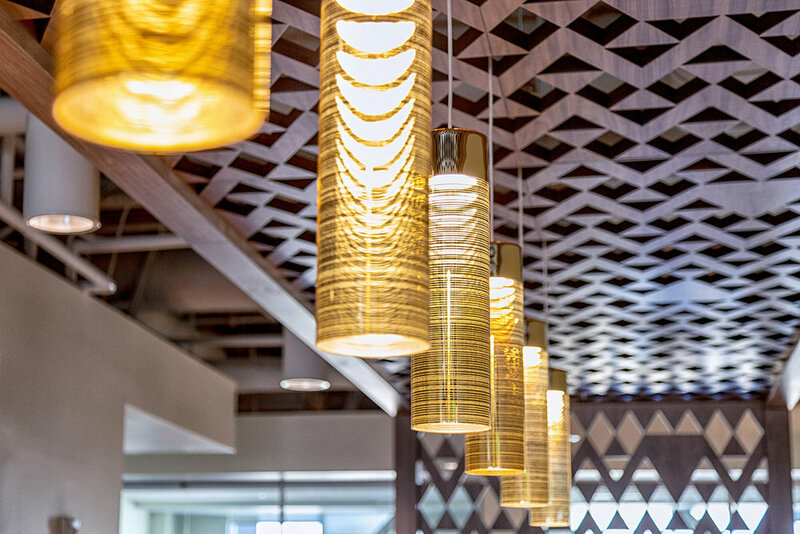 The project required the build-out of a new shell in Draper, UT. 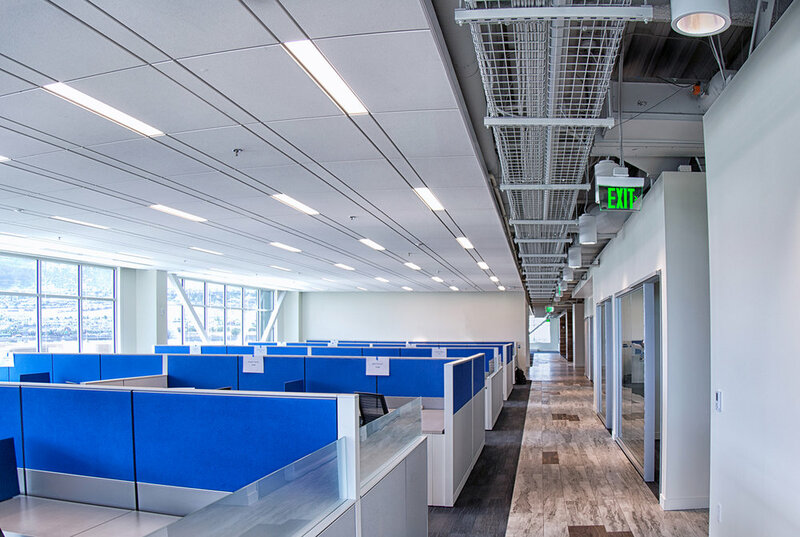 The facility provides collaborative office space for call center activities, training spaces, outdoor activity space, an employee gym, conference rooms, both large and small, and an upper management office suite. GSL worked closely with other trades to complete this Class A offices space on time and under budget.